The summertime tourists have gone home. The rhythm of the school year is just starting. But your favorite exhibits are as vibrant and exciting as ever! This is a perfect time of year to grab your camera(phone) and get up close to the glass to snap a picture of the Amazon Rainforest or mandarinfish without the mid-summer crowds. Humpback whales have proportionately the largest flippers of any whale. 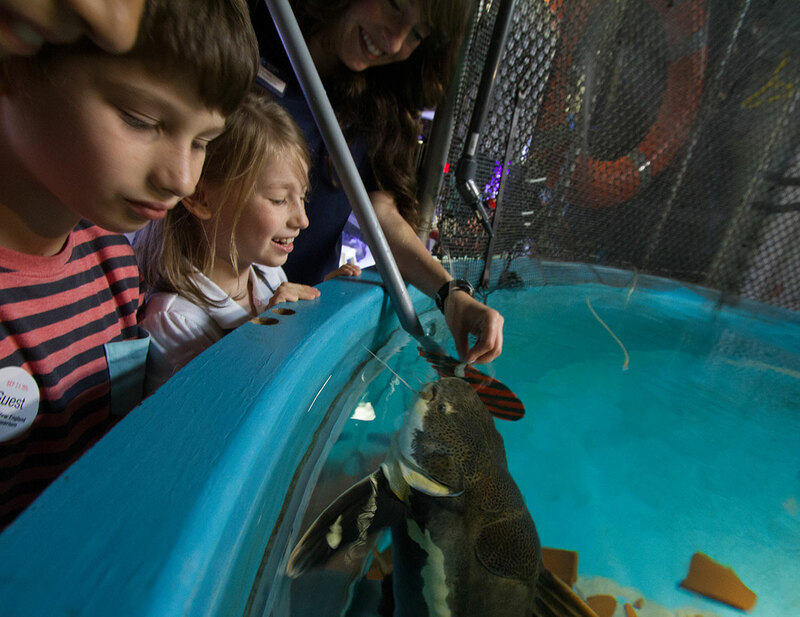 The New England Aquarium Whale Watches have whisked thousands of visitors from downtown Boston to the glorious feeding grounds of Stellwagen Bank. And they're still going strong! Climb aboard to see humpback whales, seals, sea birds and intriguing marine life (like Mola mola). 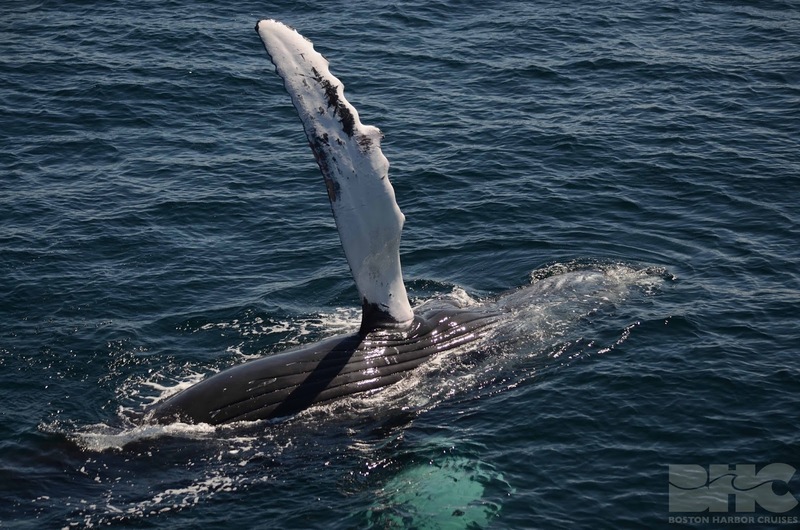 Aquarium/whale watch combo tickets are available through our partners at Boston Harbor Cruises. 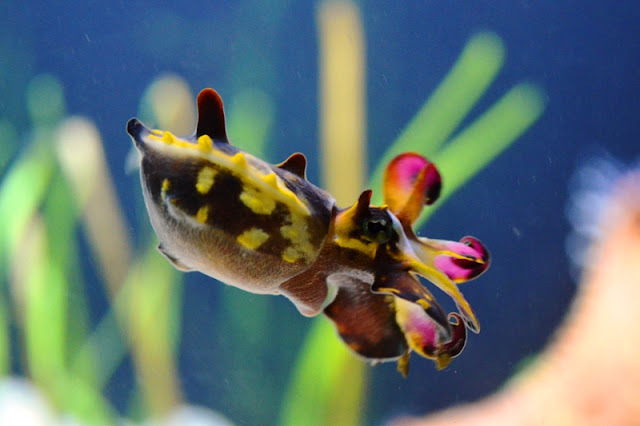 The Aquarium recently welcomed an unusual variety of cuttlefish into this popular cephalopod exhibit. Look for the tiny flamboyant cuttlefish on Level 1. Have you seen the needlefish at the top of the Giant Ocean Tank? They are the pencil-thin racers at just beneath the surface. Between summer camps and beach vacations, maybe you forgot about our Animal Encounter programs this summer. 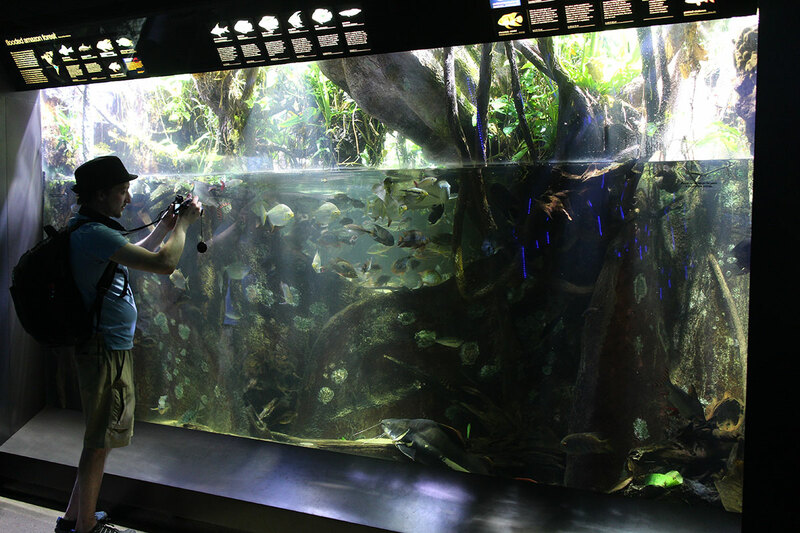 But these unique behind-the-scenes opportunities are a great ad-on to any Aquarium visit. With several to choose from—from Behind-the-Scenes Tours to Meet Myrtle to Painting with the Seals—these can be a back-to-school treat, a birthday date or just because! Have you seen any salps? National Book Award nominee features Aquarium!